Gary 2.0 automatic cable organizer delivers an ultra simple was to keep your earbuds or charging cable from getting tangled. Like the feature? Let’s keep checking. The Gary 2.0 is a practical and easy-to-use automatic cable organizer that measures 0.7 x 2.4 inches. 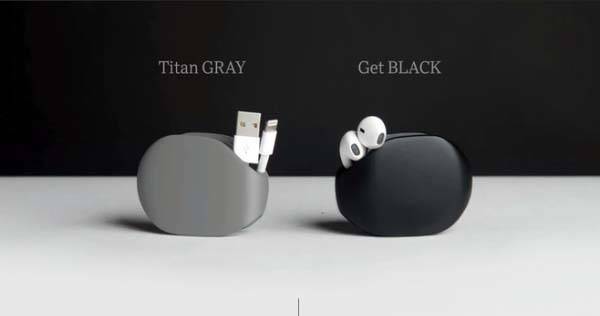 As we can see from the images, the cable organizer sports a minimalistic and sleek appearance along with two elegant color options: gray and black. 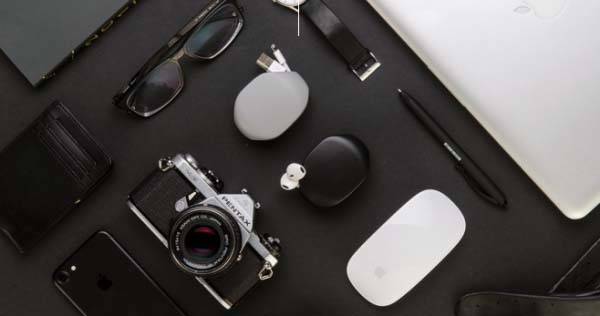 Meanwhile, compact design allows it to fit in your pocket or bag for easy carrying, and its matte finish delivers a comfortable touch feeling. The cable & earbud cord organizer features a built-in automatic winder. All you need to do is just hook your cable or earbud cord hook on the winder and give it a pull, then the cable will automatically wrap around the winder in order to neatly fit in your bag or pocket. Moreover, the durable casing protects your charging cable or earbuds from bumps and scratches. When needed, the cable can be effortlessly pulled out from the winder, which set you free from boring tangled cords. The Gray 2.0 has been available for preorder on Indiegogo. Pledging £6 (approx US$7.4) will let you own the automatic cable organizer. It will be shipped in April this year.